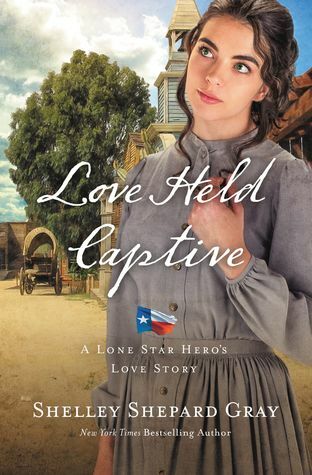 Love Held Captive: Lone Star Hero #3 by Shelley Shepard Gray was published on October 10th, 2017 by Zondervan and is a historical romantic fiction novel. 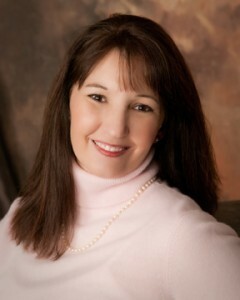 After the War Between the States, a Confederate officer longs to heal the heart of a beautiful woman—but first he’ll have to right the wrongs that were done to her. Major Ethan Kelly has never been able to absolve himself of the guilt he feels for raiding a woman’s home shortly before he was taken prisoner during the Civil War. He is struggling to get through each day until he once again crosses paths with Lizbeth Barclay—the very woman he is trying to forget.Life after the war is not much different for former Captain Devin Monroe until he meets Julianne VanFleet. He knows she is the woman he’s been waiting for, but he struggles to come to terms with the sacrifices she made to survive the war. When Ethan and Devin discover that their former colonel, Adam Bushnell, is responsible for both Lizbeth’s and Julianne’s pain, they call on their former fellow soldiers to hunt him down. As the men band together to earn the trust of the women they love, Lizbeth and Julianne seek the justice they deserve in a country longing to heal.